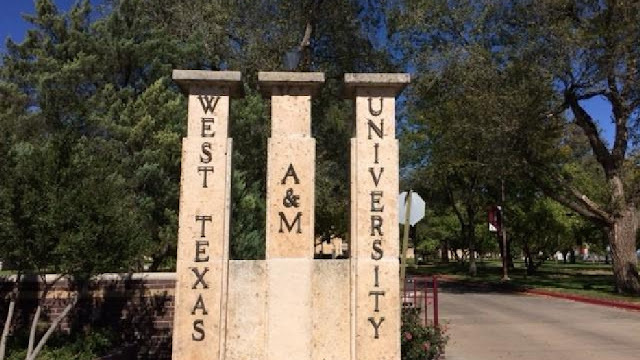 West Texas A&M University and the WT Alumni Association will honor its most recent selection of distinguished alumni during the annual Phoenix Banquet at 6 p.m. Saturday, May 4 in the Jack B. Kelly Student Center, Legacy Hall. Rogers, ’70, earned a bachelor’s degree in business and economics. While at WT, he fulfilled a leadership role in the Alpha Tau Omega fraternity that transformed his career trajectory by amplifying his business pursuits. Rogers is an entrepreneur and businessman involved in real estate, convenience stores, travel centers, restaurants, and he is the owner of Frontier Fuel Co. A resident of Dalhart, he was instrumental in helping establish a Frank Phillips College campus and the Hilmar Cheese Factory in Dalhart creating many jobs and an economic boost in the Texas Panhandle. Ever a WT supporter, Rogers and his wife Terry made a $1 million endowment to the Rogers Leadership and Development (LEAD) program, and they are involved in philanthropic projects as well as business. He serves on the Harrington Regional Medical Center, Amarillo Area Foundation, Harrington Foundation and WTAMU Foundation.